Managing a rental portfolio? We can help you grow. Your ideal property is waiting. We can help you find it. Excellent schools, bustling rural towns & villages. All on the main line. 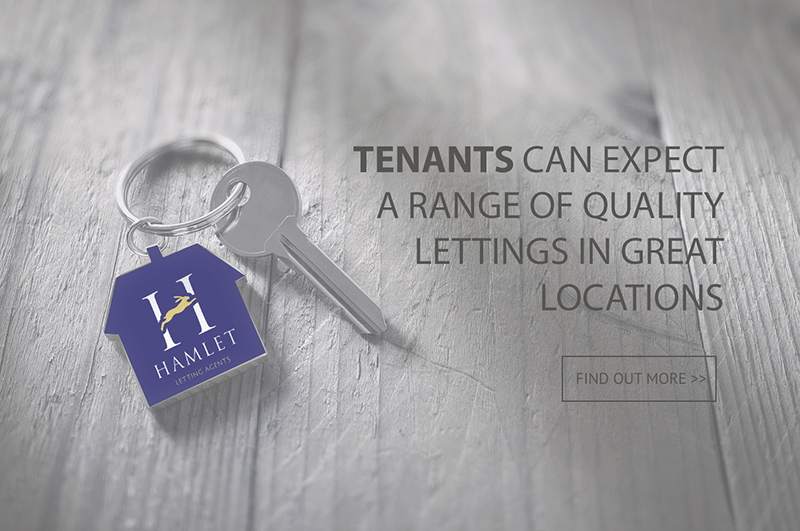 Hamlet Lettings has developed an enviable reputation for providing a first class service to both landlords and tenants. Looking for an agent who puts your interests first and helps you run your property portfolio whatever the size? Our small, home grown team pride ourselves on being specialists in our industry we are completely focussed on lettings and property management – and nothing else. 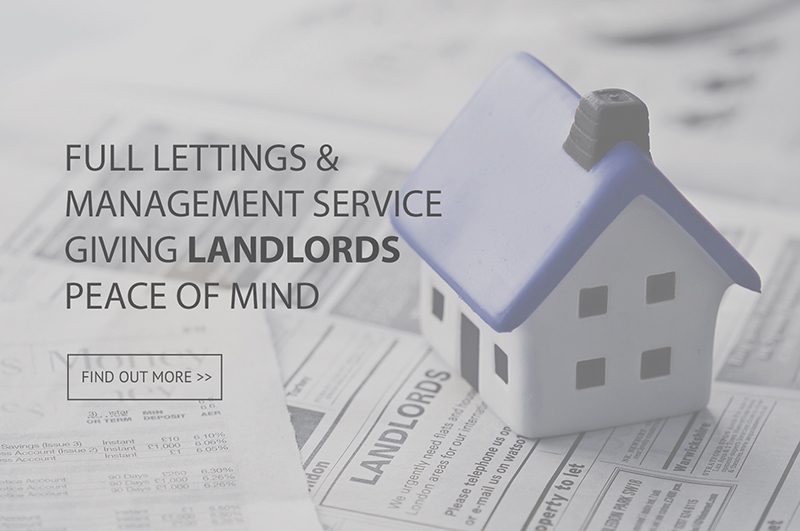 As a prospective tenant you can expect to receive an honest and attentive service ensuring renting your home is as stress free as possible. 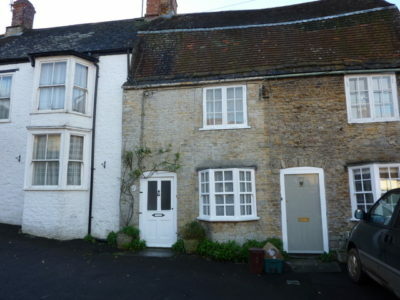 Looking for rental properties in Somerset or Dorset? 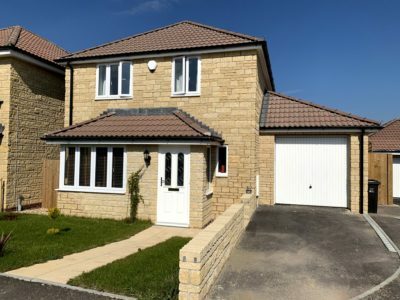 We have a great selection of short and long let properties currently available in Wincanton, Castle Cary, Bruton, Evercreech, Sherborne, Gillingham, Shaftesbury and surrounding areas. Find your ideal property below. Use our handy map to locate all properties in your preferred areas. 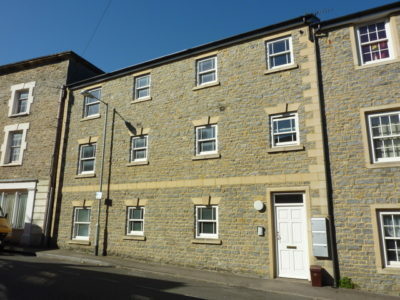 Hamlets residential lettings team has developed an enviable reputation for providing a first class service to both landlords and tenants. Click to view relevant services below. Find out how much your property is worth with our comprehensive market appraisal. ©2017 Hamlet Letting Agents - is the trading name of Hamlet South West Ltd.